P.E. will be every Friday morning so please ensure your child comes to school in their kit. They will not be changing so no uniform is necessary! Our Term 5 Curriculum Map is below. Please click here for the Term 5 timetable. Our Term 4 Curriculum Map is below. Please click here for the Term 4 timetable. Our Term 3 Curriculum Map is below. Two more... that makes eight! 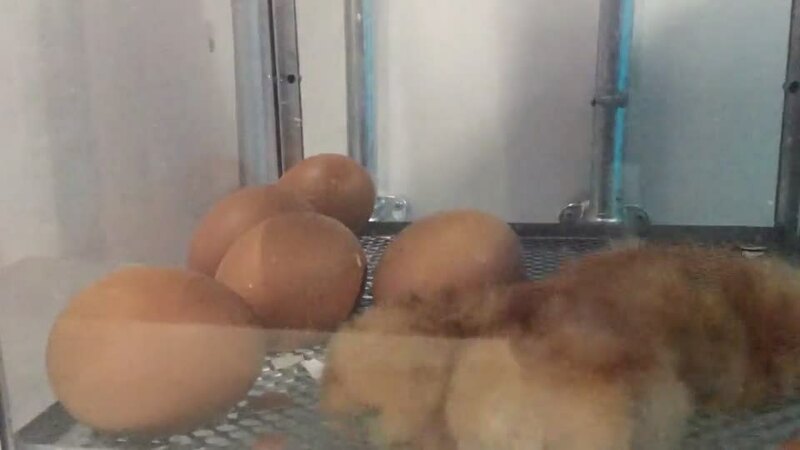 Chick Number Six is Here! 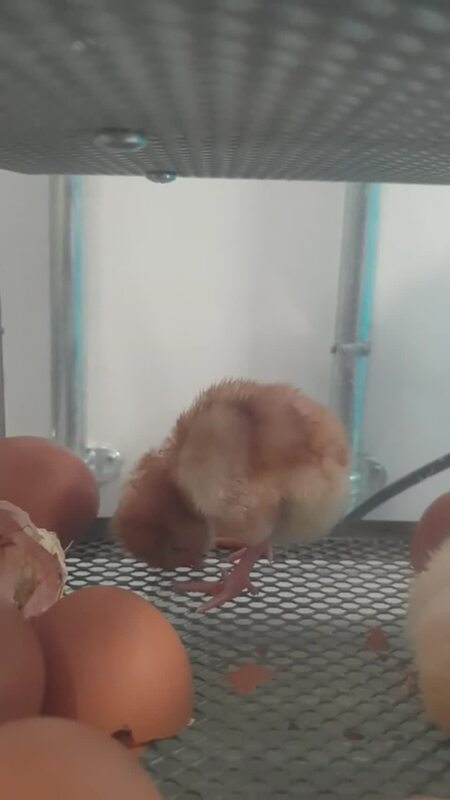 The first chicks have been born! So far, we have 3 girls and 2 boys. The children are excited to watch them grow over the next 2 weeks! Our Term 1 Curriculum Map is below. Please click here for our Reception Timetable. Please click here for a helpful document which advises what to expect and when with your children's development. The below are links to useful and fun websites and games to further support your child's learning at home.